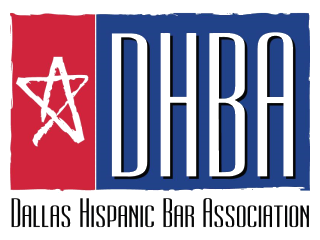 Dallas Community Colleges, Univision, the Dallas Bar Association, the North Texas Dream Team and the Dallas Hispanic Bar Association will co-sponsor an immigration forum, and will prepare Power of Attorney documents for families in attendance. Volunteer attorneys and notaries are needed to help complete the documents – the form is very straightforward, and no prior experience or specialization is needed to help. If you can volunteer, please email alapenot@verizon.net. Volunteers should plan on arriving at 7:30.